Plus numerous hours of oral health education, flouride varnish, free toothbrush and toothpaste distribution to everyone who came to the camp plus their family. Usually ran by Nepalese Dentists – Karun Pudasaini, Amgain Pratikshya, Gurung Zunee, Ruchi Adhikari, Neeraj Kumar Das plus others due to ease of communication. Instruments: mostly what we had from last year donated by Maggie Jackson plus other donors. Thank you Maggie. Lead by Ashish Verma, periodontist from India with vast knowledge and clinical experience. Supported by Sobia Nawaz, Charlotte Lister, Emily Taylor, (hygienists from the UK); Srijana Kaarki (hyg from Nepal) and myself (rarely and was told off for working slowly 🤦🏻‍♂️). At times we hade Kaushik Pudasaini abd other local dentists helping in this department. plus few of my good friends had donated some loose instruments too. Thank you! 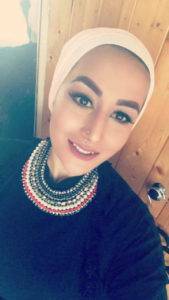 Lead by Laila Al-Kharusi, UK qualified dentist with extensive experience and knowledge on General Dentistry , currently lives/practices in Oman where she originally from. Restorative department was run by Julie Simpkins, Verity ‘V’ Hughes, Jayaa Joshi, Jessica Claire (therapist from the UK). Apil Basnet, Amrit Babu Dhungana and other dentist also supported us at times. Instruments: 3 of our slow speed motors were donated by NSK UK and 2 were donated by Ashish Verma ( our periodontist from India). Various companies had donated dental materials from around the world. Most notable of all of them were from my dear friend Marcus Van Dijk from Germany, who also helped us sourced 5kg of capsules GIC from CG Germany! Thank you so much guys. Lead by Abhishek Agarwal, Nepalse dentist living/working in Oral Surgery Department at Kings College London. Everyone wanted to work with Abhi and at oral surgery, not sure it was due to his charm or fun they had at oral surgery. Ruchi, Karun, Pratikshya, Zuni, Apil, Amrit, Kausik, Laila, Verity , Ashish … everyone supported Abhi at oral surgery. Instruments: Barry Oates from ISFY international, for providing brand new, highest quality instruments for oral surgery, both last year and this year. We also had instruments from last year donated by Maggie. Lead by Leigh Rendell and supported by Madhu Dhakal and everyone at times. Provided by Sirjhana Karki, local hygienist at clinic. We also visited the school to provide OHI to school children. We had bought toothbrushes and toothpaste was collected by ourselves from various UK companies. Applied by all of us in all departments. All – donated by DENTSPLY UK, thank you so much. We loved the fact that it was prepacked for individual patients, could be used on wet surfaces without drying! Lead by Prabha Kc, local ex dental receptionist and supported by Jyoti Pokharel, Balaram Simkhada, Chuna Devi Simkhada (my dad & mum), Deepak Bhai. Sirjana Devkota and Rosika Gagural helped with admin duties too. Provided by our 6 dental students ( Chitwon Medical College, BDS 3rd year) – Binaya Subedi, Biplov Paudel, Bhawana Khadka, Srijana Sunar, Swoechha Shrestha, Subheksha Subedi. We well felt humbled and amazed to see the eagerness, energetic and their work rate. Without their support, we would not have such successful and smooth running camp for sure and would love to see them back again next year! Rupesh Phuyal – my nephew of 17 years old helped with translations, patient flow management and various other duties. Lead: Sanjaya Devkotakota, local travel and tour operator with 20 years of experience. He helped us with tents, sleeping mats, sleeping bags and chefs and helpers for the camp. Food was prepared daily by our chef Tika & Ishing, using local produce. They were amazing- just like last year. Local Curch and local river – plenty of chilling cold shower for the whole week! I’m now scared of shower for life! Aren’t we all looking fab with our scrubs? Some of them were donated and rest provided with good discount by Steve Salt, AWB Textiles. Thank you Steve! Nepal based Camp ManNeeds Carkey Carkey (Nidesh Karki),good friend and local young share market investor with MBA from Cardiff University! He was at heart of coordination of the dental camp, pulling everyone together to common goal. Deepak qualified from University of Dundee (2007) with BSc in Oral Health and currently studying MSc in Advance Periodontal Practice in University of Essex. 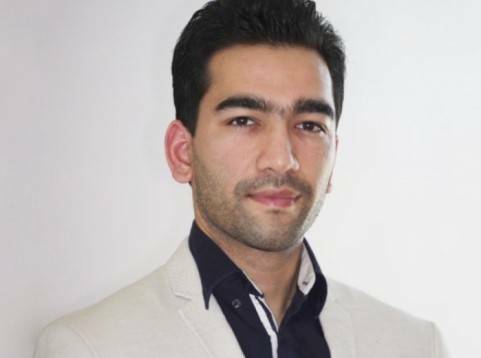 He has worked in NHS, Mixed NHS/Private, Exclusive Private Practices and University Dental Hospital as dental therapist throughout UK. He also used to sit on BADT as a council member. Deepak has a special interest in learning, teaching and treating periodontal disease and frequently writes in dental journals and lectures in dental events on the topic. He also runs independent CPD courses (www.periowithdeepak.com) for whole of dental team on various topics related to periodontology. Deepak is our project co-ordinator for this year Oral Care for Developing Countries 2018 (Nepal) and he is also a founder of this organization. Dr Agarwal joined the special care dentistry department at King’s College Hospital in 2009 and honed his skills in managing anxious and medically complex patients. In 2012 he gained a Diploma with merit in Conscious Sedation from Guys Dental Hospital, London. He is currently a specialty dentist in Oral Surgery at King’s College Hospital, where he also teaches undergraduate dental students. 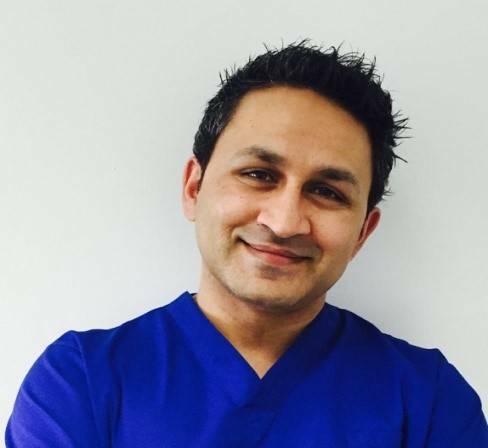 Dr Agarwal is committed to life-long learning and has also completed the Diploma in Implant Dentistry from the Royal College of Surgeons of England. This qualification is considered to be the gold standard in postgraduate dental implant training in the UK. He is also a member of the Association of Dental Implantology (ADI) and the British Dental Association (BDA). He spends his spare time travelling, undertaking macro photography and collecting books which he plans to read someday. 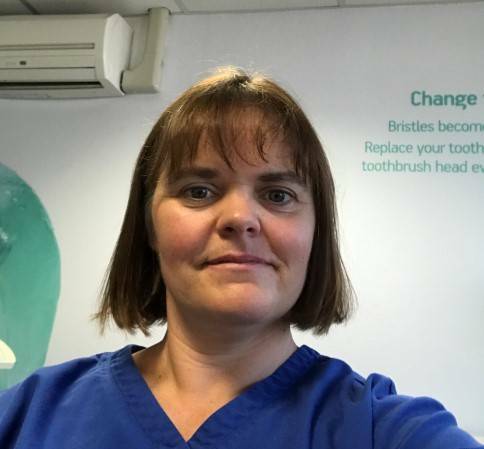 Julie Simpkins qualified as a dental hygienist within the Royal Navy in 2001 and more recently a qualified dental therapist at Bristol dental school in 2011. She specifically enjoys treating nervous patients, children and special needs. Julie is married and has 2 children. 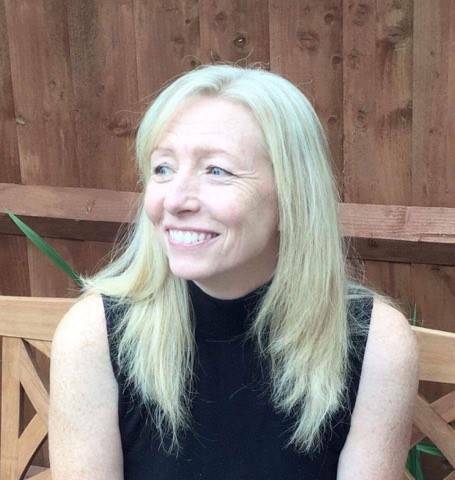 Julie’s other interests include scuba diving, walking, canoeing, canal boating and wildlife photography. She also helps out voluntarily with the Saint Bernard rescue, and has 2 Saint Bernards and 1 Newfoundland herself. My name is Verity Hughes and I am the Dental Hygienist and Dental Therapist at Ethos Dental Care. I graduated from the University of Portsmouth in 2014 and soon after took a post at a practice in Harpurhey, North Manchester. I joined Ethos Dental Care in March 2015 to be closer to home. As a hygienist, I help prevent gum disease and help maintain a healthy mouth through adapting home care routine and giving tailored advice. As I am dual qualified I can also carry out fillings on adults and children and take x-rays. I am continually advancing my skills and knowledge in all areas by completing courses and training sessions. In my spare time I enjoy keeping busy by going to the gym and trips to the theatre with my friends. I am looking forward to embarking on this trip to Nepal to be able to share my knowledge and skills with those who need it. I am born in London 1965 and married to Jim with two children, living in Swindon, Wiltshire. 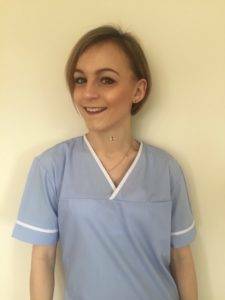 I’m a fully qualified Dental Nurse (2006) Radiography (2006), currently working at Elsey & Elsey Dental Practice, Gloucestershire. My hobbies include keeping fit at the gym, baking, travelling and walking our dog Rocky. This trip to Nepal represents an opportunity to mix two of my passions together; my dental profession and keenness to travel. This will be my first time away from my family, so I’m hoping that as a team we will all represent an ‘extended family’ to offer help and support to each other. This is a wonderful chance to be able to help a community and make a difference with the added benefit of being able to visit and explore a beautiful country. I truly hope that we will leave them in better dental health and awareness than when we arrived! I have qualified in 2001 from Leeds dental institute and since then have worked for oral cancer units and general dental practices. I have also volunteered for Crisis and worked with the homeless outside of dentistry. Post-qualifying, I have also trained in homeopathy for dentistry, hypnotherapy and psychotherapy. Currently I am studying None violent communication. My areas of interest in dentistry are perio and dental phobia. I currently live in a house in Yorkshire with my children. I spent 3 years rebuilding and designing my house using only sustainable and salvaged materials such as hemp and lime and wood. Outside of work, I volunteer for building projects around the world. I have designed sets for established national cabaret companies and studied the art of trapeze. 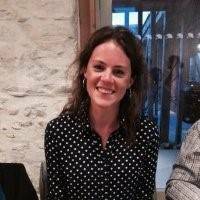 Charlotte Lister shares her experience of 2017’s FREE DENTAL CAMP from Oral Care for Developing Countries in her own words. “Oral Care for Developing Countries 2017 was a great deal more than a dental experience, it was like meeting with family that we didn’t even know we had. 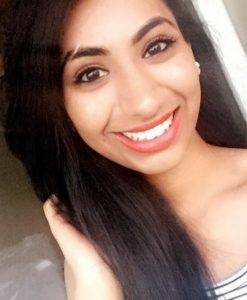 I qualified from Leeds University in 2016 with a Distinction in Dental Hygiene and Dental Therapy. I was also presented with three prizes from the University for consistently delivering the best overall care for dental hygiene, therapy and paediatrics. Prior to my education at Leeds University, I obtained a Distinction in Foundation of Science Degree in Dental Nursing at Northampton University. My interests include hiking, hockey, trampolining and in 2010 I was selected to represent Great Britain at the World Age Games. I am a Dental Hygienist and qualified in 2016 from Essex University with a Distinction. 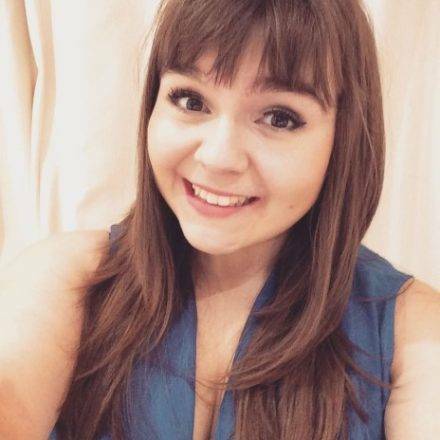 I work in two NHS practices and on my days off I go running and swimming – sometimes in the sea! I live in Dorset with my Husband and our two dogs. I cannot wait to combine my two passions our our trip to Nepal – oral health and travelling! I am a dental hygienist from Bedfordshire and I work in practices over Hertfordshire. I qualified from the University of Essex in 2016. I have chosen to travel to Nepal with Deepak and the rest as I feel it will be a great experience for future trips. I love watching bake off and hate flying.